As the steward of Willowgrove Hall, Nathaniel Stanton is dedicated to serving those around him. Nothing escapes his notice-including the beautiful new lady's companion. He is certain the lovely Miss Faire is hiding something, and he determines to uncover it. But Nathaniel has a secret of his own: he is the illegitimate son of Willowgrove's former master. Falling in love was not part of his plans . . . until he meets Cecily Faire. 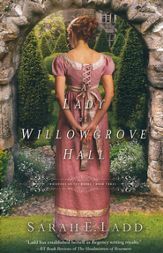 When Willowgrove's mistress dies, everything changes. Fear of exposure forces Cecily to leave under the cover of darkness, embarking on a journey to finally find her long-lost sister. When the will is read, Nathaniel's inheritance makes him question his future plans. Cecily and Nathaniel are forced to make decisions that will change the course of their lives. Is their love strong enough to survive? Purchase the book HERE. the time period and gave her idea of what life would’ve looked like in era. It wasn’t until 2010 that Ladd began writing seriously. Shortly after, Ladd released the first book in the Whispers on the Moors series. Book one of the series, The Heiress of Winterwood, was the recipient of the 2011 ACFW Genesis Award for historical romance. Ladd also has more than ten years of marketing experience. She is a graduate of Ball State University and holds degrees in public relations and marketing. She lives in Indiana with her husband, daughter, and spunky Golden Retriever. 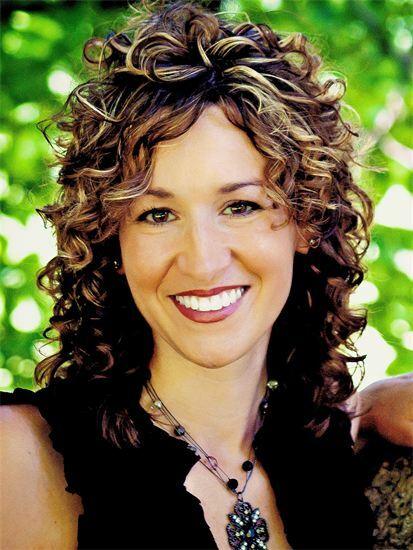 Learn more about Sarah and her books HERE.